This highly tempered glass screen protector is hammer tested. It doesn't have distortion or finger drag that's possible with plastic based protectors. 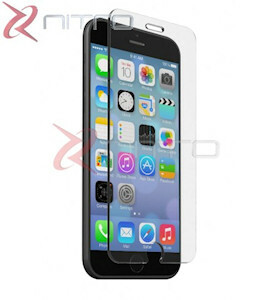 The screen protector is virtually invisible and easy to install. iSupply Repair has two locations servicing the south shore and the north shore. ©Copyright 1996-2019, iSupply Repair. All rights reserved. Information subject to change without notice.